Writer, professor, and photographer Julius Lester was born in St. Louis, Missouri on January 27, 1939. He received a B.A. in English from Fisk University in 1960. Lester’s photographs from the civil rights movement era have been exhibited by the Smithsonian Institution and are part of Howard University’s permanent collection. In addition to having hosted radio and television talk shows in New York City, Lester has also recorded two albums. 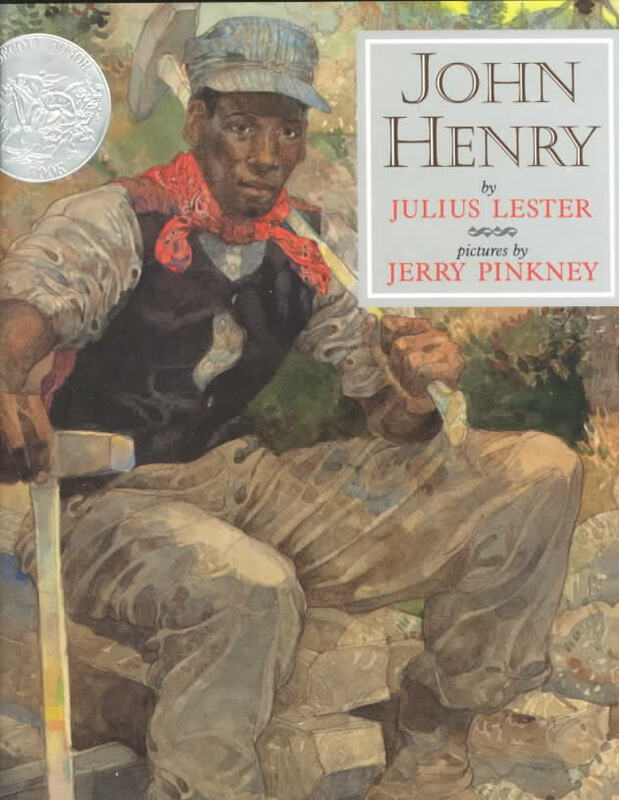 Lester has published 25 children’s books, as well as numerous works of nonfiction, fiction, and poetry for adults. Translated into eight languages, his books have won the Newbery Honor Medal, the Lewis Carroll Shelf Award, and the Boston Globe/Horn Book Award. Many of his titles have also been on the New York Times Outstanding Book list and the American Library Association’s Notable Book list. Lester has written hundreds of reviews and essays for publications including The New York Times Book Review, The Boston Globe, The Village Voice, The New Republic, and the Los Angeles Times Book Review. After teaching for two years at the New School for Social Research in New York, Lester joined the faculty of the University of Massachusetts in 1971. He is an award-winning professor in the Judaic and Near Eastern Studies Department and an adjunct professor of History. He has given lectures at over 100 colleges and universities. Lester has five children and lives with his wife and cat in a small Western Massachusetts town.